Joe Mauer: Return of the Swing | That's Twins Baseball. A Minnesota Twins Blog. It appears the shards of Maueragorn’s broken bat have been forged together once more in the depths of Target Field. Since his return he has been hitting so well that it’s hard to deny, The Return of the Swing. 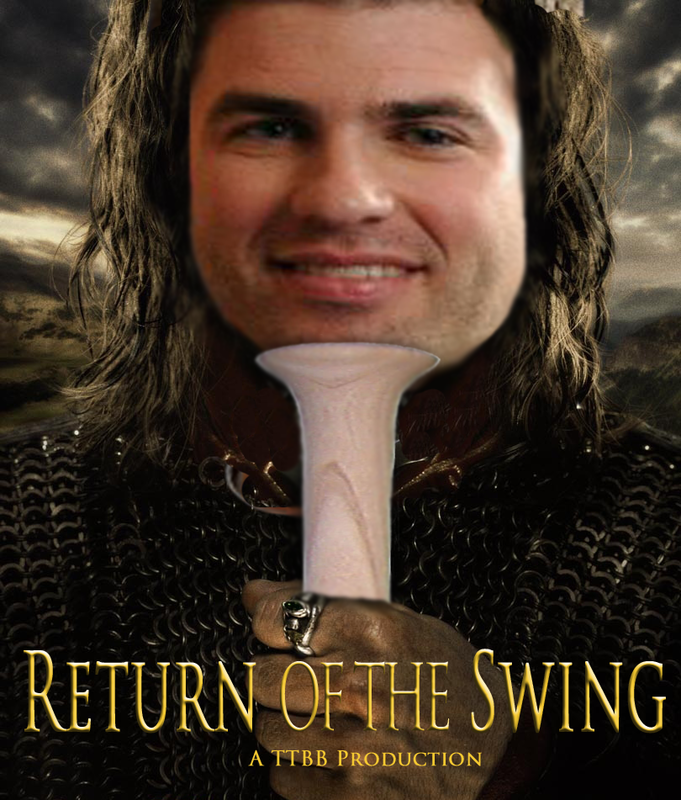 This tweet from @aarongleeman sums it up…..
"ONE SWING TO RULE THEM ALL"
Lord of the Swings: The Return of the King?